Because every human being (Homo sapiens) should be aware of the fact that historically speaking humans have not always been at the top of the food chain, nor have we been kind to nature and animals. The book also describes how the different relationships between humans are what make us powerful and this is something we face in teams also at work at any level. 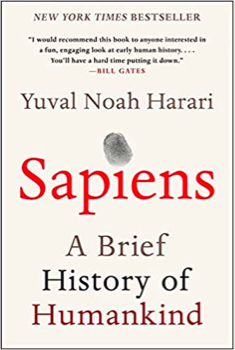 Podcast: Ian Sample meets the historian Yuval Noah Harari to discuss his international bestseller (Source: The Guardian). 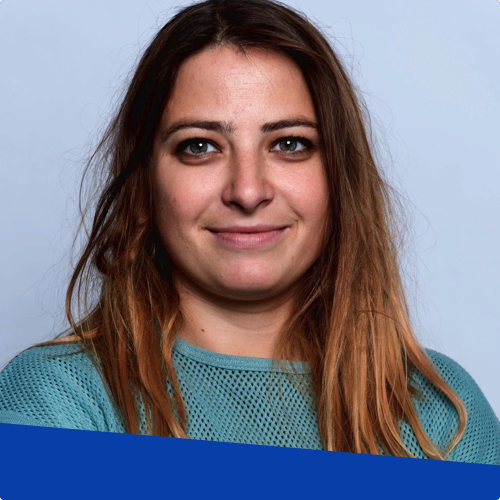 Data has become ubiquitous in the past years, from data journalism and data products all the way to data-driven decision making. It is becoming more important for the general society to be more data literate. 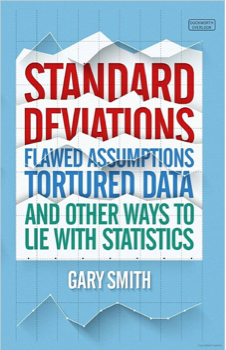 The book goes through a lot of historical examples of mistakes done in data analysis, from accidental ones to deliberate ones, from innocent to totally malicious; analyses them and walks us through how to see the inconsistencies. Any aspiring data scientist or data analyst should take a glimpse through this book, it’s written by the inventor of the box plot. 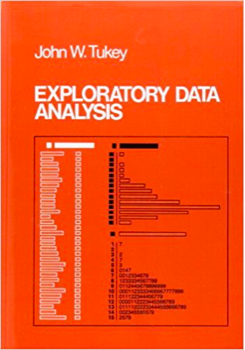 Even though the book is old, the principles behind how and why we look at data have not really changed and if one wants to understand the concepts behind the current tools in data exploration this is the book to start with. 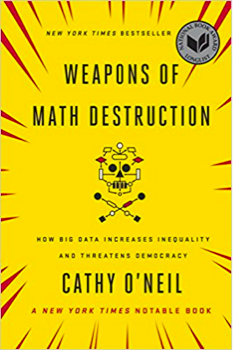 This book is a must for anybody starting to work with data, it is a compendium of cases where data-driven mathematical models have been deployed in production with rather bad consequences, sometimes creating chain reactions. It touches on bias in data leading to biased models, ethics and lack of accountability. I really like reading fiction and science fiction books and there is a new wave of books coming out in the past years that deal a lot with the topics of diversity and racism but scoped to fictitious societies. 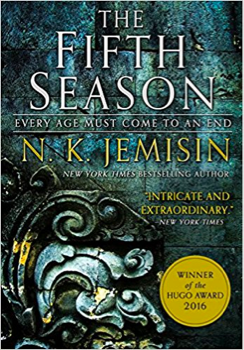 The Fifth Season is part of a trilogy that I really enjoyed. It could be our future. 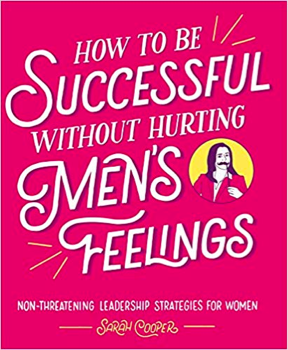 Most of the book is exaggerated, but some of it is true, maybe, and it does expose some stereotypes and some lessons in a humorous way. It also has some pie charts so data is involved.